Dubai, United Arab Emirates, 7th April 2019: H.E. Eng. Sultan Bin Saeed Al Mansoori, UAE Minister of Economy stated that the UAE has maintained its position as a regional and international destination for foreign direct investment, ranking first among the Arab countries to attract Foreign Direct Investments (FDIs) since past five years. The country attracted about 10.35 billion dollars in 2017, representing 36 percent of the total FDI flow to the Arab countries. 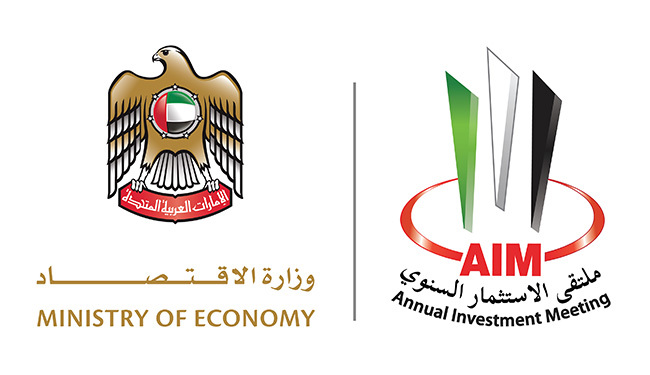 These figures were released by the UAE Ministry of Economy in conjunction with Annual Investment Meeting (AIM), the world’s biggest platform for FDI, which will kick off tomorrow (April 8, 2019, Monday) in Dubai, where more 20,000+ corporate leaders, policy makers, businessmen, regional and international investors, entrepreneurs, leading academics, experts, and stakeholders from over 140+ countries from Europe, North America, Latin America, Africa, Middle East, and Asia are participating in the three-day event. The prestigious gathering this year will run under the theme ‘Mapping the Future of FDI: Enriching World Economies through Digital Globalization’. According to H.E. Sultan Bin Saeed Al Mansoori, UAE Minister of Economy, the UAE has maintained its second rank among West Asian countries in the past five years, attracting about 10.35 billion dollars in 2017 and accounting for 40.6 percent of total foreign direct investment flow into the West Asia region. One of the key sectors that have seen an uptick in FDIs include wholesale and retail trade. The total foreign direct investment in this sector amounted to about 29.8 billion dollars, with a contribution of 24.9 percent of the total foreign direct investment in the UAE. In addition, real estate has also been instrumental in drawing FDIS. FDIs in this sector amounted to nearly 28.4 billion dollars, with total foreign direct investment amounting to 23.8% in the UAE. Financial and insurance activities amounted to 23 billion dollars, with total foreign direct investment contributing to around 19.3 percent in the UAE. Similarly, manufacturing industries, where the foreign direct investment amounted to about 10.9 billion dollars, witnessed a contribution of 9.2 percent of total foreign direct investment in the UAE. The Mining and Quarrying Sector had FDIs worth 10.5 billion dollars, with 8.8% of total foreign direct investment in the UAE. "With the UAE adopting the best policies and economic trends to keep abreast of changes, the country is all set consolidate its position as a global destination for money and business. The UAE has recently launched a series of initiatives to stimulate economic growth, which have been aimed at strengthening efforts to attract foreign direct investment, raise financial and economic efficiency, stimulate investment, stimulate local production, improve the business environment and make it more efficient and attractive. Some of the most important initiatives include the issuance of new foreign investment law, granting investors ten-year residence visas for themselves and all members of their families, granting ten-year residence visas for specialized competencies including medical, scientific, research and technical fields and granting 100 percent foreign ownership in technology, outer space, renewable energy and artificial intelligence, among other sectors under consideration. In addition, the UAE is engaged in attracting quality investments that serve its development objectives and add value to the national economy in a number of vital sectors including energy, mining, manufacturing, infrastructure, logistics, agriculture, business, tourism, hospitality, real estate, ICT, banking, finance, advisory services and other investment sectors," said H.E. Sultan Bin Saeed Al Mansoori, UAE Minister of Economy. The investment environment in the UAE is characterized by stability, modern infrastructure, efficient economic policy and advanced economic legislation. The country enjoys internal political stability and distinguished international relations with the countries of the world, which makes it a strategic business center that provides access to regional markets. Some of the key features that make the UAE a global investment destination include, easy transfer of profits and revenues without fees, efficient legal systems and policies, organized laws to protect foreign capital (eg intellectual property rights, competition, investment and laws), competent legislative reforms to ensure efficiency, transparency and investor confidence, low tariff between 0 to 5 percent for goods, no income tax, world-class infrastructure, efficient smart government services and several more. At the upcoming edition of AIM, more than 60 high level officials including heads of state, government ministers, and other top public officials will join prominent global business figures to tackle the most pressing challenges and key opportunities in the midst of exponential digital innovations, technological developments, and influential global trends. "AIM 2019 is a vital platform to conduct these dialogues and it is opening at a crucial time. For the 9th edition, we are focusing on the impact of Industry technologies, smart cities, sustainable economic practices, renewables, and startups on international investments and trade. 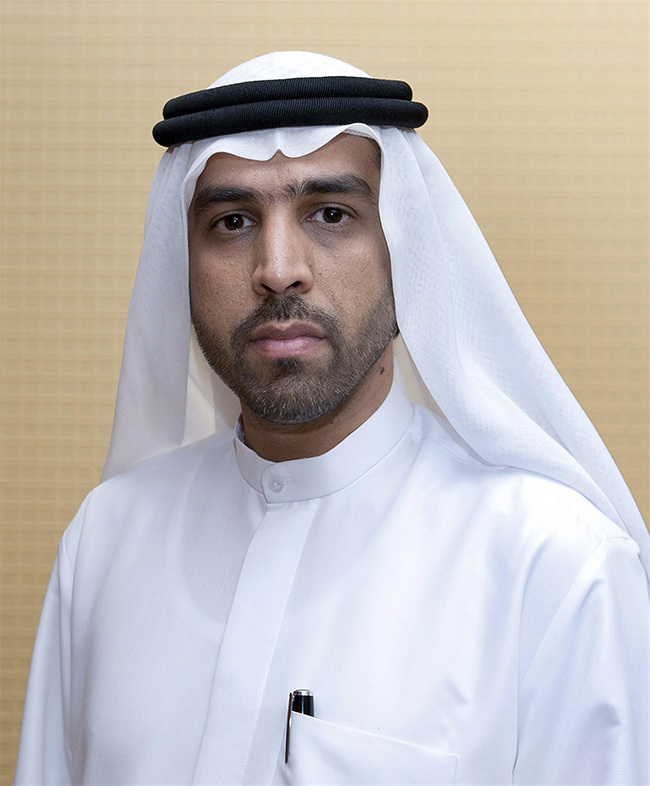 This year’s theme is anchored on the fact that game-changing digital innovations play a visible role in attracting foreign investors," said Dawood Al Shezawi, CEO of Annual Investment Organizing Committee. To be held under the patronage of His Highness Sheikh Mohammed Bin Rashid Al Maktoum, UAE Vice President and Prime Minister and Ruler of Dubai, AIM 2019 is an initiative of the UAE Ministry of Economy. This year, The AIM Investment Awards will also be held to recognize the best FDI projects from each region of the world and honor the winning countries’ Investment Promotion Agencies.